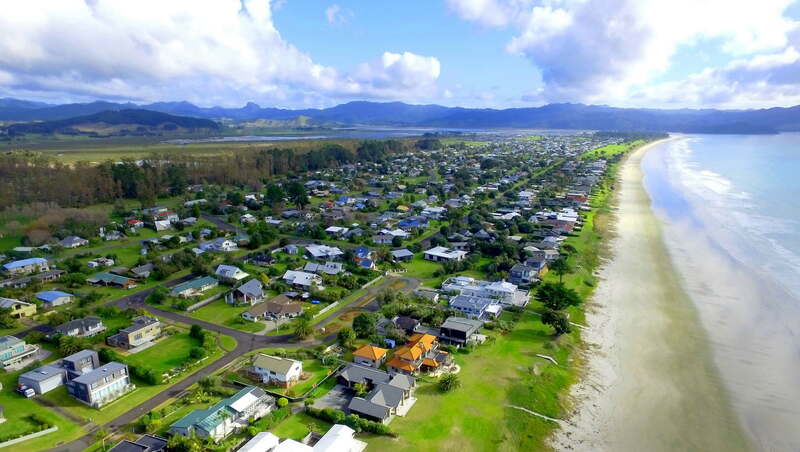 It is likely you are not always around if you have a property on the Coromandel Peninsula between Whangapoa & Opito. If it is your home, holiday home, rental accommodation or simply a section with a utility, the fact remains, when you’re not at the beach you want someone local & responsive to take as much care of your property as you would. Martarangi Monitoring Service is the company that you can trust to look after your home 24 hours a day, 365 days a year. We pride ourselves in being local, discrete and professional. We keep abreast of the latest industry compliant security technology, and we adhere to the highest standards in the installation and maintenance of your security system. 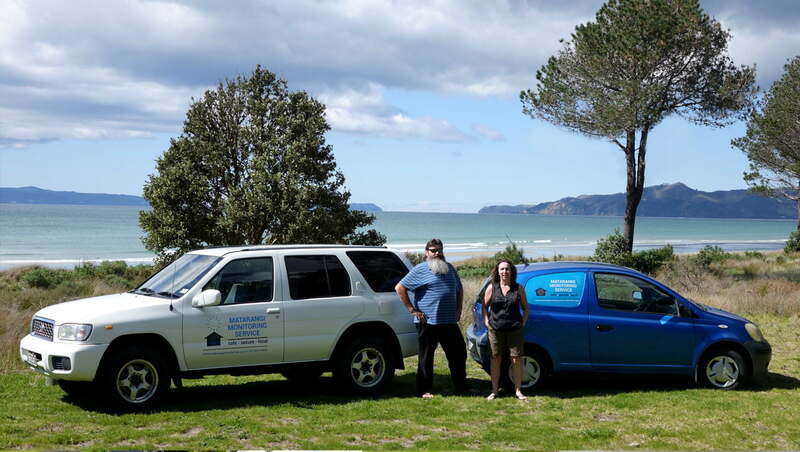 24 Hour On Call Service - Registered Security License Holders - Friendly, Local & Reliable Property Monitoring. 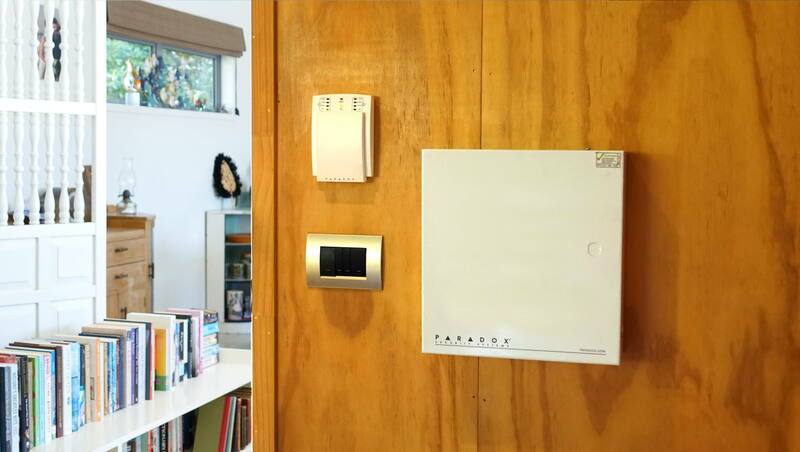 Looking to Secure your home with a monitoring system?